If it's been a while since you've upgraded, you are missing out on some cool stuff! 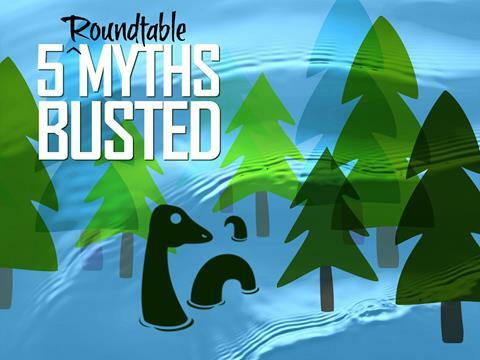 In this blog, we have highlighted the 5 biggest changes to Roundtable TSMS that you may have missed by posing them as “myths." Let's see how many you believed to be true that have been busted. Maybe it's time for an upgrade to 11.7? Already on 11.7? Thank you for the feedback. Patch delivered! Get yours. 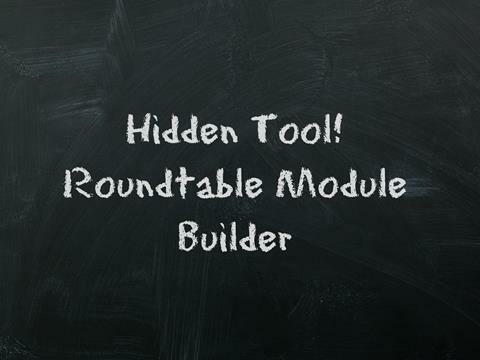 You may not load new code bases into Roundtable TSMS often, but when you do, you should use Roundtable Module Builder. In this video quick tip, Jeff Ledbetter shows you where you can find this lesser-known time-saving feature and, more importantly, how to you can use it to quickly create Workspace Module definitions and Product Modules. Ready for more? Check out the full playlist of video quick tips. 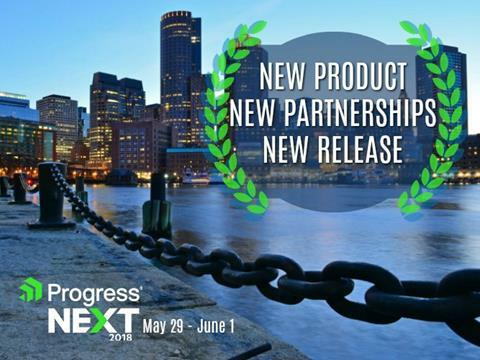 ProgressNEXT asks that we "reimagine what's possible." We ask that you do the same for Roundtable. Stop by our booth to learn about complementary solutions being developed for Roundtable TSMS by our strategic partners. Learn how we can better serve you with local resources through our partner-based services network. Ask us about our latest release. You won't be there? Follow us on social media for the latest scoop (links below). Reach out to us directly for more details. You are receiving this newsletter because you are a customer, partner, and/or someone who has shown enthusiasm for our products and/or services. For that, we thank you. If you no longer wish to be subscribed to this quarterly newsletter, we understand. Please update your preferences using the link(s) below.